All articles are written in a clear, straightforward style that will be accessible to readers throughout the profession, and each entry includes a bibliography that provides readers with further directions for research and in-depth study. 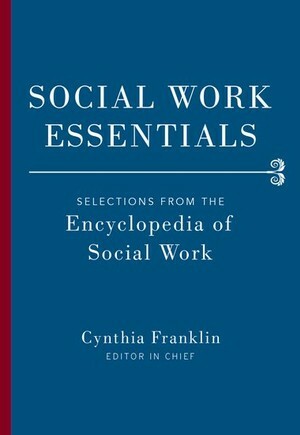 Drawn from the constantly-updated, field-defining Encyclopedia of Social Work, Social Work Essentials brings together a vital compilation of cutting-edge articles in a compact reference guide that will prove valuable in a diverse range of settings. Individual practitioners, school social workers, and social work students will all benefit from keeping Social Work Essentials close at hand.